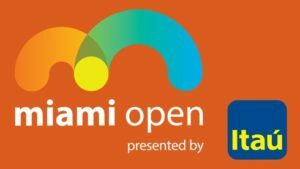 Miami Open Tennis Starts Today! Come watch all the greats of tennis in the LAST Miami Open to be held at the Crandon Park Tennis Center! Next year the tournament is moving to the Hard Rock Stadium in Miami Gardens! 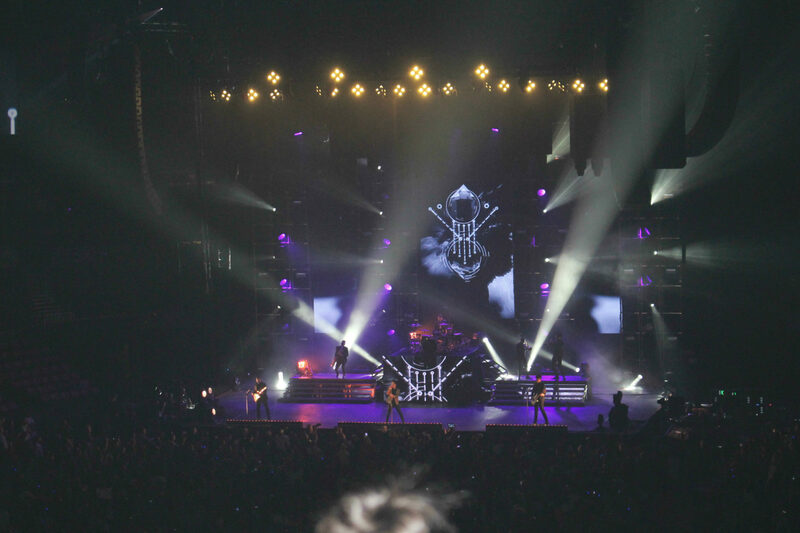 Don’t Wait ~ Get Your Tickets Today! A Place For Tickets has tickets to any session, any day! Call 954-922-8899 or click here for tickets: Miami Open Tennis Tickets! Previous PostPrevious Happy St Patricks Days! Next PostNext Happy First Day of Spring!